A 'pat on the back'! Choosing the right home will require you to balance your wants and you needs. It's rare that the perfect house comes along at the perfect time, but you can look for a house that is practical, attractive and fits your budget. Here are some steps on how to choose the right home. Get pre-qualified for a home loan. This will expedite the process when you find the right home you want to buy and give you a good idea on how much you can afford. We can arrange for a confidential meeting with a qualli9fied loans consultant who can assist you with your pre-qualifications. There is no cost involved in this process, and it will allow you to shop in the right price range and purchase with confidence. If you have a property to sell it is important to know how much it is worth. Ask your Harcourts agent to assist you with a free appraisal. Make a list of your needs, that is, that is the features that your home must have to fit your lifestyle. Be as rational, rather than emotional, as possible when making the list. Think about the setting. Do you prefer a quiet setting, or do you want to live near restaurants, shops and entertainment? Research the things nearby that you need from your neighbourhood, like schools parks or amenities. Contact your Harcourts agent. Bring your list of needs and price range and we will help you to narrow down the properties you'll be touring. Be patient and shop around. You may be lucky and fall in love with the first property you see, but you'll make a better decision if you look at a number of them instead. Browse our website and view comprehensive information on our listings. Feel free to register as a buyer on our website - and be the first to know when a suitable property is listed. Being the first to view a property will give you an advantage over other buyers. Move quickly once you have found the home that is right for you, bear in mind that you may not be the only one interested. If you are indecisive someone else may well contact the agent first and make an offer. How much should you offer? It all depends on what you think the property is worth. Sometimes a property might be overpriced - but with Harcourts Capital most of our listings are listed at market value. So compare the property to others that you have seen, and others that have already sold - and then determine what the property is worth. Be prepared to pay market value for the right home. Although it can be an overwhelming experience, buying a home is not a hasty decision to make. Consider future plans when deciding on a specific property. "A double-storey home may look attractive now, but how practical will it be once you start a family or as you grow older? 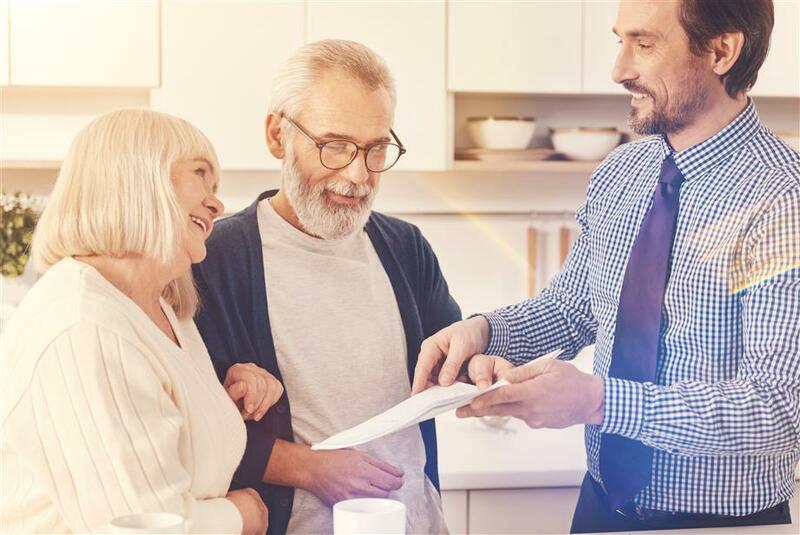 Also consider whether or not you will be able to make additions to the home, especially if you plan on inviting your elderly parents to come and live with you one day," advises Goslett. For property built near rivers or streams, Goslett advises buyers to investigate flood line restrictions imposed by local municipalities. Goslett says that water damage or rising damp are important aspects to look out for. Poor waterproofing can be expensive to remedy. "Inspect the property properly and look out for scaly or 'bubbly' paint that conceals damp ceilings or walls. Get a qualified plumber to investigate if you are unsure and stipulate exactly what needs to be repaired by the current homeowner in the contract before you buy the property." Sellers, on the other hand, are advised to point out problem areas to the estate agent and potential buyer to prevent legal action from being taken at a later stage. The seller should stipulate what has been agreed with the buyer with regards to plumbing problems and/or water damage in the sales contract. It is also important to note that although not required by law, buyers may request sellers to furnish them with a certified plumber's certificate. "Look out for deformation along roof lines as it may be a sign of structural failure. If in doubt, ask a structural engineer to inspect it for you," comments Goslett. This is especially important if you intend to buy property outside of the rainy season making it difficult to spot problematic and/or reoccurring leaks. "Although some cracks are insignificant, structural cracks (deep cracks that appear on both sides of a wall) could be a sign of foundation failure and/or severe structural problems," says Dennis Kriek, Director at Esaba Consulting Engineers. Kriek advises sellers to look out for diagonal cracks commencing at the corners of door and window frames. "Extreme polyfiller patch work in or outside a home is another warning sign as most of the time it is indicative of occurring structural problems," says Kriek. He warns that once a property has been built, structural problems are almost impossible and/or extremely time-consuming and expensive to rectify. "Once again, if in doubt, ask a structural engineer to inspect the home for you," adds Goslett. According to Adele Kriek of KDC Architectural Design and Building Plans it is imperative for buyers to consult the local municipality on whether or not all buildings on the property they intend to invest in are approved and fall within building lines. "Buildings not indicated on approved building plans are illegal," she says. She adds that the current zoning of the property you intend to buy will also affect future expansion and/or development potential the property has. "The home you intend to buy should be zoned according to the approved zoning category of the stand," says Kriek. Existing servitudes, pipelines and cables should also be present on the approved building plan. Ensure that swimming pools aren't leaking and that pumps and other equipment like chlorinators are in good working order. Electrical wiring is expensive to remedy. Although the seller is obliged to provide the buyer with an electrical compliance certificate, it would be worth your while to get an independent electrician to inspect the wiring for you, especially in older homes. "Don't just take the seller's word! Ask for crime statistics at the local police station. Know the safety challenges of the area you are about to invest in. Identify areas in and around the property where safety measures need to be upgraded – take it into account as it can be expensive," Goslett concludes. 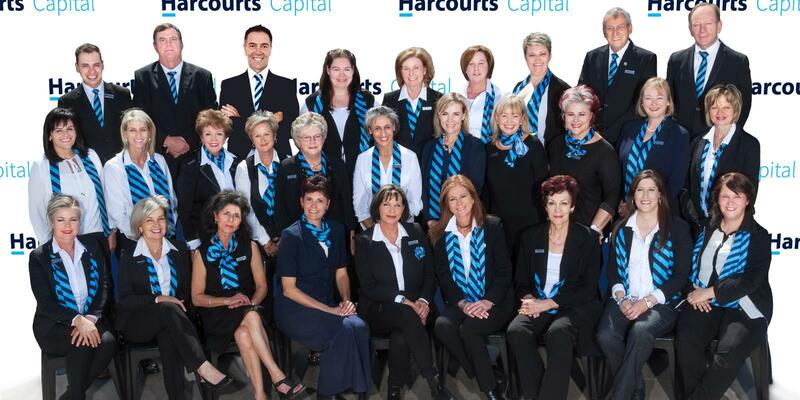 © 2019 Harcourts Pretoria East Property Professionals All Rights Reserved.